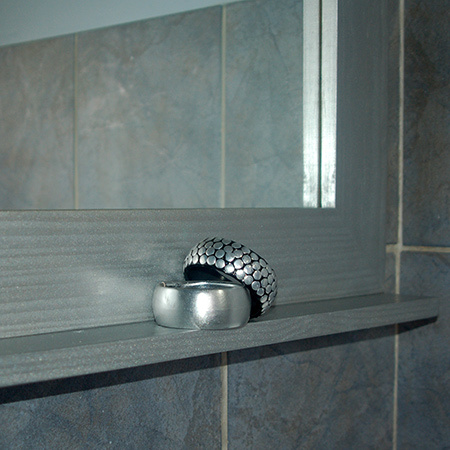 Give your bathroom a designer touch with a framed bathroom mirror and storage shelf. Various finishing options and sizes available. 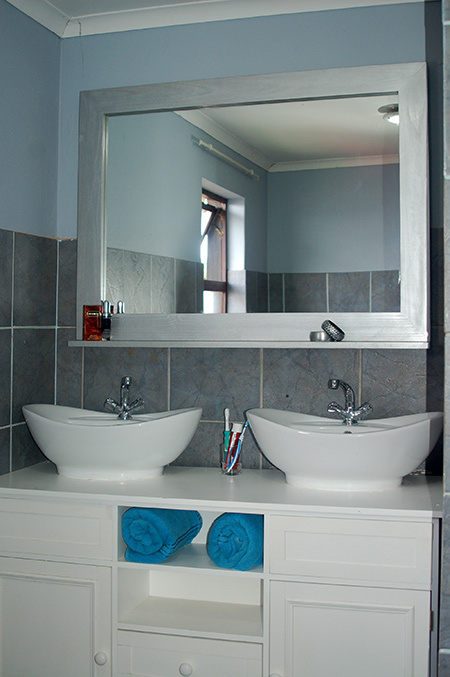 The bathroom framed mirror can be finished in a variety of options. Choose from Rust-Oleum Metallic Silver, Bronze, Gold - Rust-Oleum 2X colour, or Wood Tint and sealer. Select your choice when ordering.